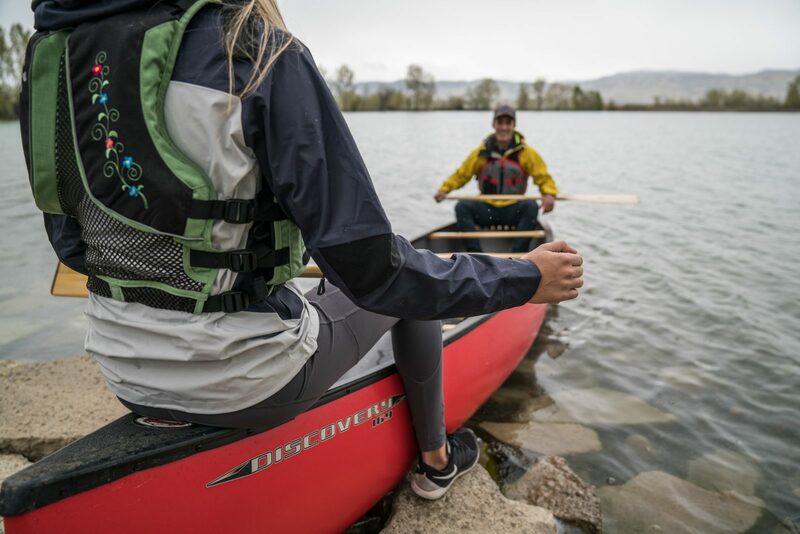 Spending time outdoors is a no-brainer for some but for countless others even spending a mere matter of minutes outside everyday is a challenge, or something that simply just doesn’t cross the mind. According to the Census, there were a little over 139 million workers commuting in 2014. At an average of 26 minutes each way to work, five days a week, 50 weeks a year, that works out to something like a total of 1.8 trillion minutes Americans spent commuting in 2014. Can you imagine if everyone made the same effort to spend 26 minutes outside each day? We live in an age where technology is constantly advancing. We want things faster, easier, and more customized to our specific wants and needs. We glorify “busy” and often hear praise for lack of sleep, overworked schedules, and general imbalance in life. How can we work to correct these patterns? Get outside! When we get outside we’re allowing ourselves time to decompress and reboot. Quite literally “unplug” from the technology so many of us are so deeply connected to for most of the day. In an article published by Business Insider, they outline some of the major proven benefits of spending time in nature. Among these benefits are things such as: Improved short-term memory; Restored mental energy; Reduced inflammation, and Improved concentration. Chances are you could gain something from at least one of those benefits. In a world that is constantly “go go go” you have to wonder — how sustainable is that really? Taking time to be outside, feel the earth beneath your feet, the elements on your skin — it might seem like you’re taking time out of your busy day, but what if you were actually adding time to your overall health and well-being? That’s what being outside does. People who begin to practice regular meditation often report sleeping less. This is a perfect example of an activity that “takes time” but in return actually ends up giving you more time. How amazing is that? If you’re not a person who is already spending regular time outdoors, start small! We so often get hung up on false thoughts that prevent us from starting. You don’t have to start at the end (so to speak), we’re not suggesting everyone head out tomorrow and climb a 14er but we do suggest going for a 10-minute walk. Maybe you park your car at the end of the parking lot rather than as close to the door as possible to give yourself a few extra minutes to stroll. Imagine the positive effects your body and mind would reap if you swapped out a 30-minute television show for a 30-minute walk? Our bodies and brains are incredibly connected. Using them in tandem produces amazing results. You can’t sit at a desk pounding away at your keyboard for hours on end and expect your body and brain to continue to function at their peak. Eventually, they will begin to weaken, stiffen, become sluggish, and unresponsive. Step outside, breathe fresh air, stretch your legs and feel how your mind and body relax and then reboot. If you’re a parent the need to get kids outside might be more important than ever in today’s technology-obsessed world. With real games of tag and t-ball being replaced with more and more screen time we’re seeing less active kids and more unhealthy habits in earlier and earlier ages. Lead by example! Again, we’re not saying it has to be all or nothing. You don’t have to go on a binge tossing every screen in sight into the trash but regulating screen time, and balancing it with active time spent outdoors is a great practice to incorporate. Neighborhood “I Spy” walks can be a great way to make a quick 15-minute walk a little more exciting for reluctant kiddos. See how many things they can spot with the color red. Go for nature walks, how many birds/ squirrels/worms can you count on a walk? Outside time should never be seen as a punishment or something that “has” to be done. Rather, it should be seen as a reward, something you’re lucky to be able to do. Alex Gulsby is a freelance writer and outdoor adventure blogger. When she’s not pecking at her laptop at the local coffee shop, Alex enjoys camping above treeline, worrying her mother, and riding her inflatable toucan down rapids that she shouldn’t. 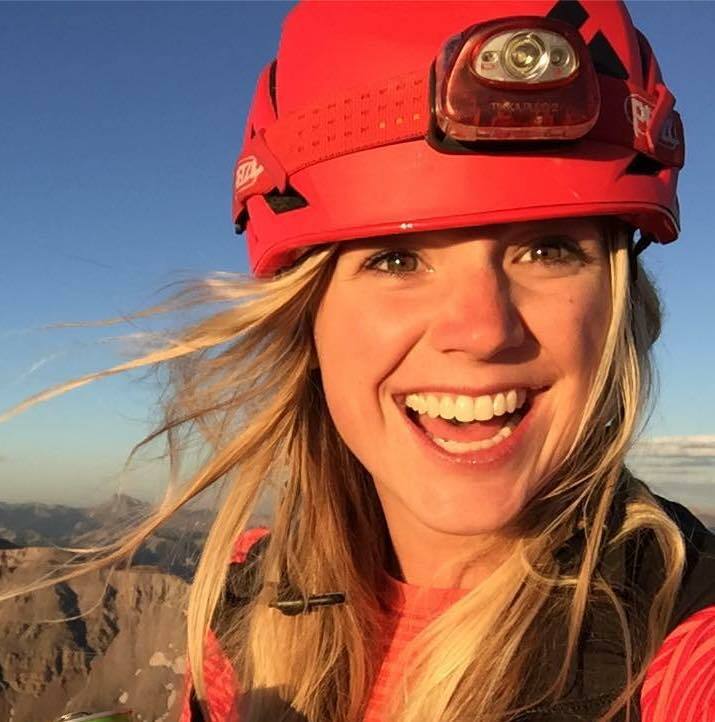 You could probably convince her to climb just about anything for a good summit beer. Read more of her writing on her website, Wander Writings. This entry was posted in Activities. Bookmark the permalink.